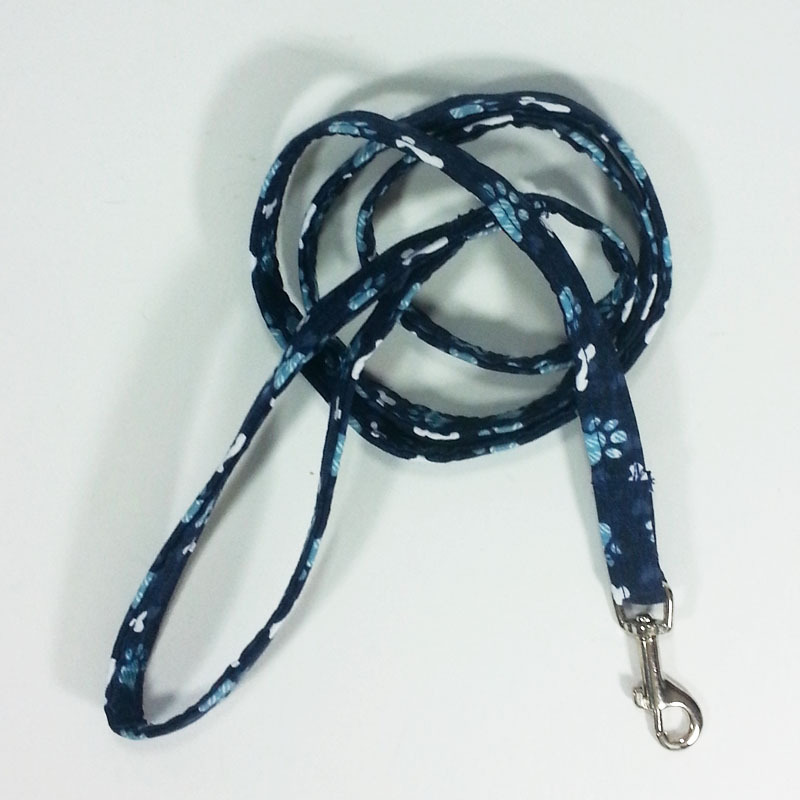 Our Lightweight Dog Lead, especially designed for smaller dogs, in a variety of fabrics for $15.00. 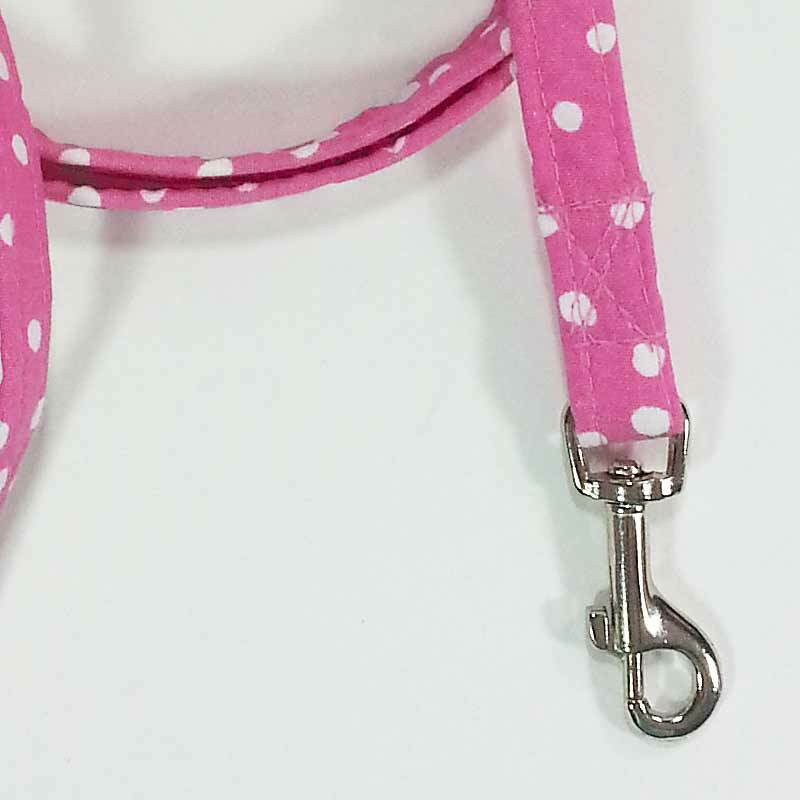 Our new 4' Lightweight Lead is specifically designed for our large number of customers who have small dogs that weigh as little as 1 to 4 pounds. Many of them have told us that they love our "high fashion" items but would prefer a lighter weight lead. Our Lightweight Lead weighs just over 1 ounce. 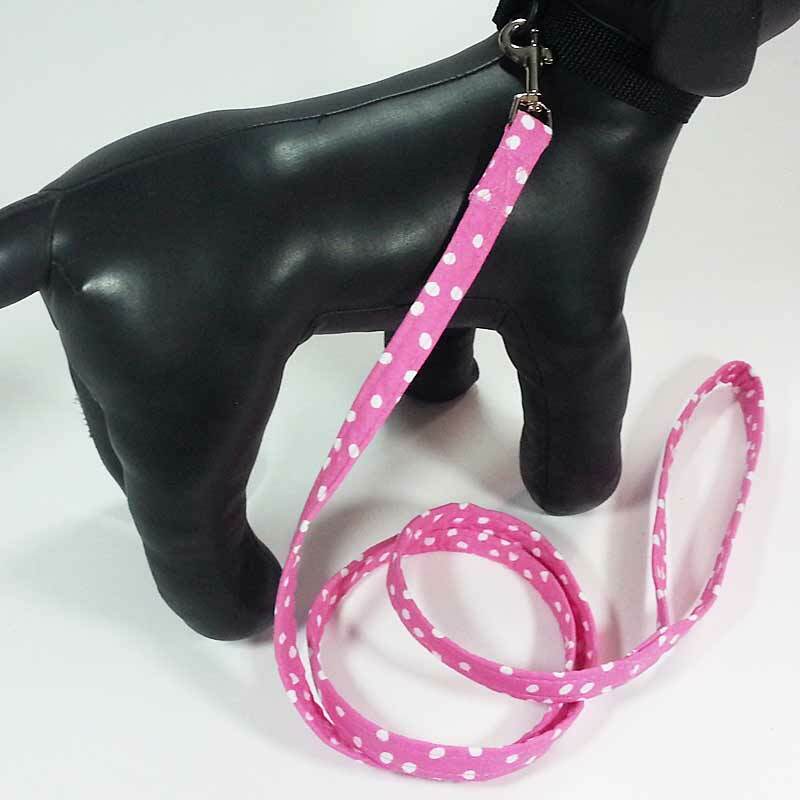 It measures 4 feet long, a length that affords good control of your dog. 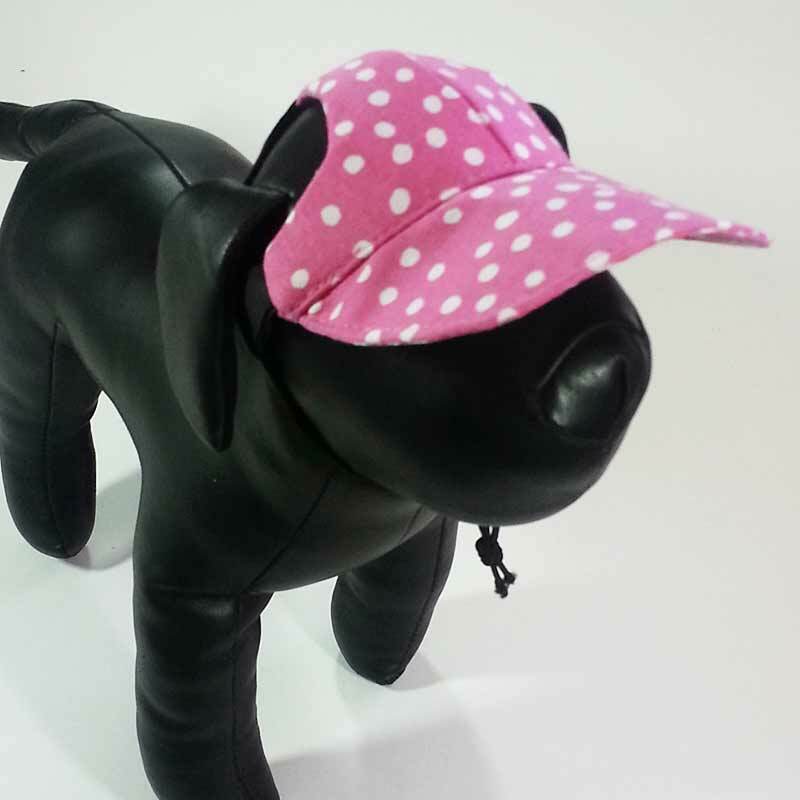 It is made of a strong 1/2" polypropylene webbing covered with one of our colorful fabrics. 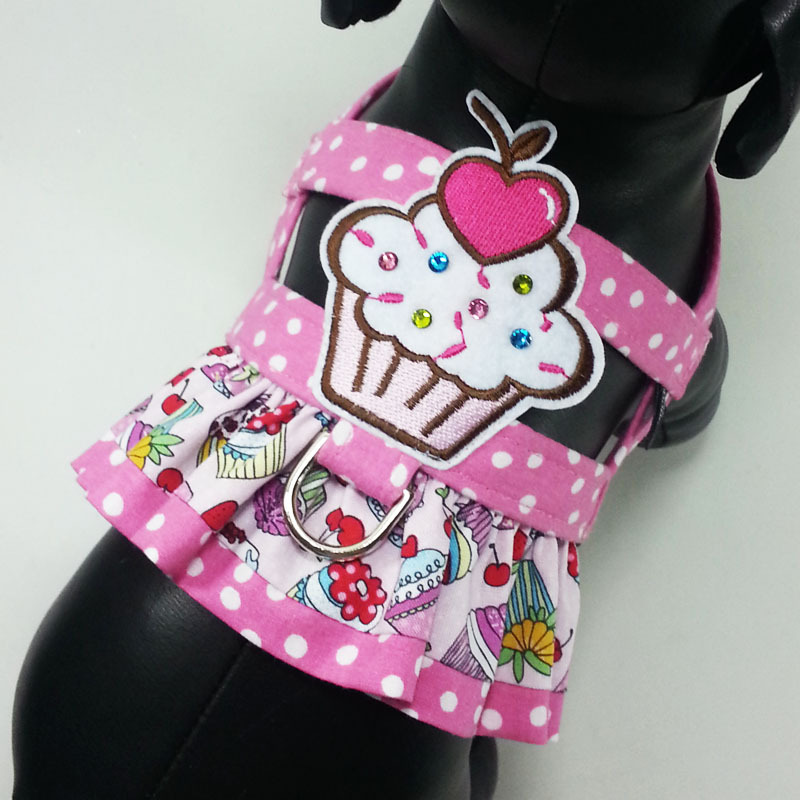 It has an 8" hand-loop and a "Tiny Baby" metal snap that minimizes the weight a little dog has to carry. 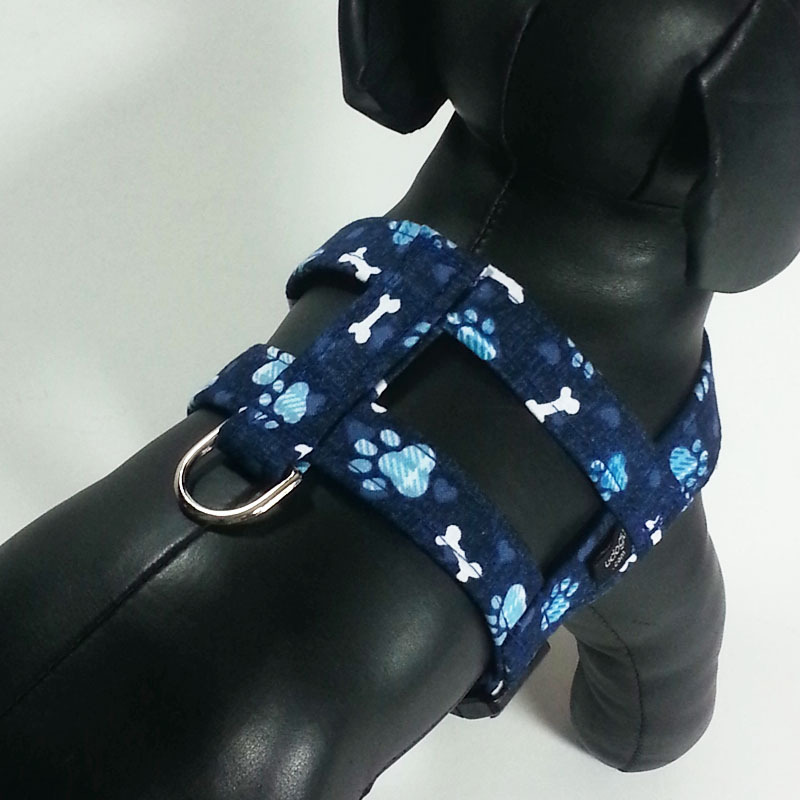 For larger dogs, we recommend our Adjustable Leash, for the additional strength to keep a larger dog secure. 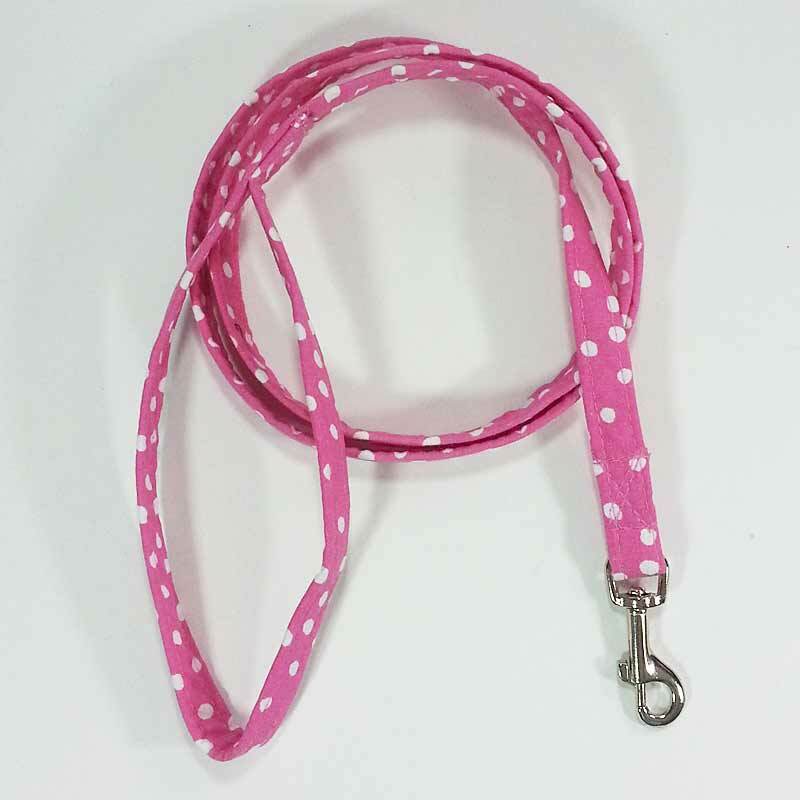 For complete information about our UDogU Dog Lead, please visit our Lightweight Dog Lead page.